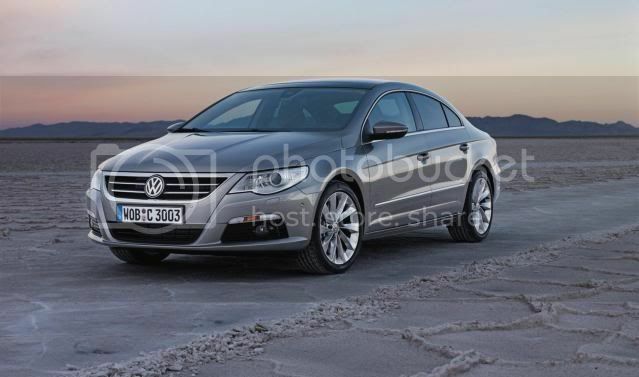 It’s not unusual for a car in the UK to have a 6 month waiting list...unless it’s a Passat CC of course. Volkswagen UK has confirmed that customer may have to wait upto 6 months for their car to arrive. A Volkswagen spokesman said the brand has been 'struggling' to deliver certain variants and that there was a lack of Passat CC’s for both retail and fleet customers. There are many reasons for the delays according to Volkswagen, together with some retailers receiving more orders than their share and DSG models in short supply. 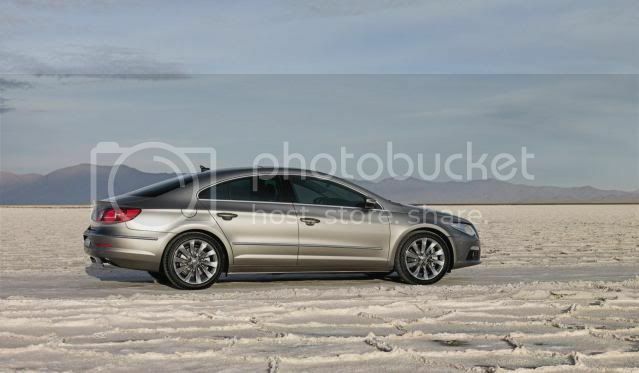 The wait has irritated certain customers so much that some are ordering the new Passat instead, due the short lead time.